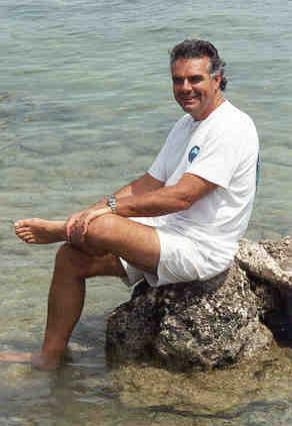 Fernandez, Jr. who was born in Cuba in 1951. University of Texas at Austin earning a B.A. of Glass" and seeking an agent and publisher. and writes, not always in that order.